"The Beginner's Guide to Korean Food and Restaurants"
This needs little introduction for anyone who's been reading since my Korea days, as we've seen my "Korea food guide project" appear again and again in resolution posts over the past two years. Needless to say, I'm happy to have seen it through to completion. This is exactly what I would have liked to have when I first went. 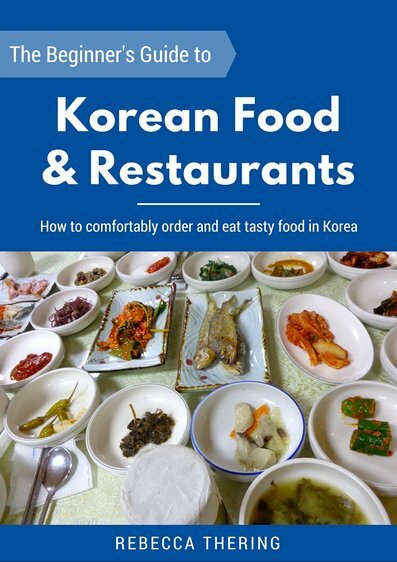 Now, do you know anyone who's traveling to or moving to Korea? 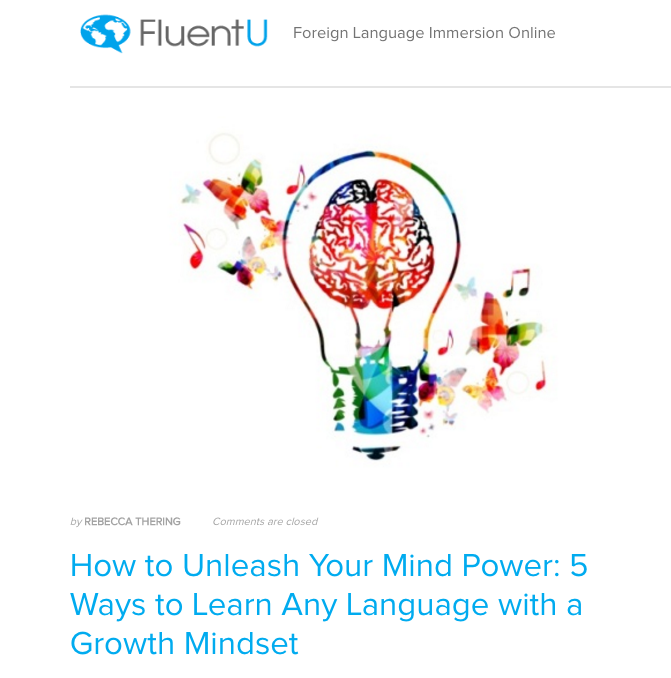 "How to Unleash Your Mind Power: 5 Ways to Learn Any Language with a Growth Mindset"
The idea came after reading Carol Dweck's "Mindset: The New Psychology of Success" in January, because I kept seeing so many connections to language learning. I let the ideas swirl around and brainstormed for about another month before pulling everything together into a formal outline. I think it's a topic I haven't read much about in the world of language learning advice, but which is vital to successful language learning. It's also a tool which can be applied to any area of your life to improve it, which is cool. If you're at all interested and have the time, I recommend reading this post. If you like it, please share it with someone who could benefit from it!